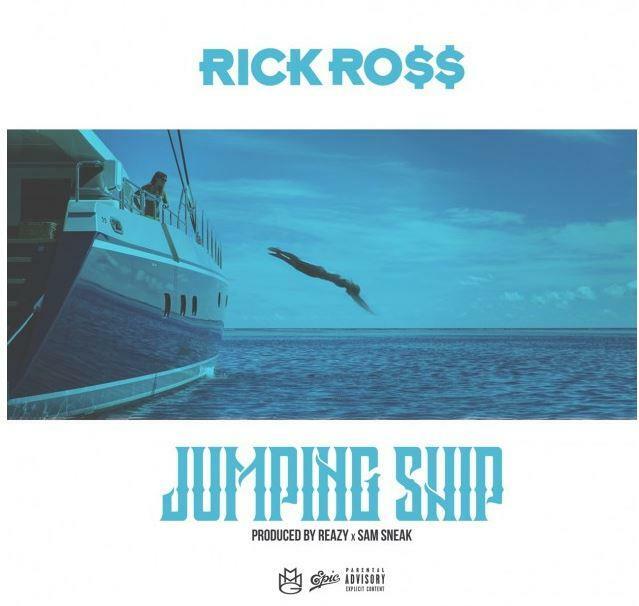 Home>New Songs>Rick Ross Songs> Rick Ross Returns With "Jumping Ship"
For the past 11 years, it seems like Rick Ross doesn't take a break. While he's always investing his time and money into different business ventures, he also simultaneously provides some solid music. 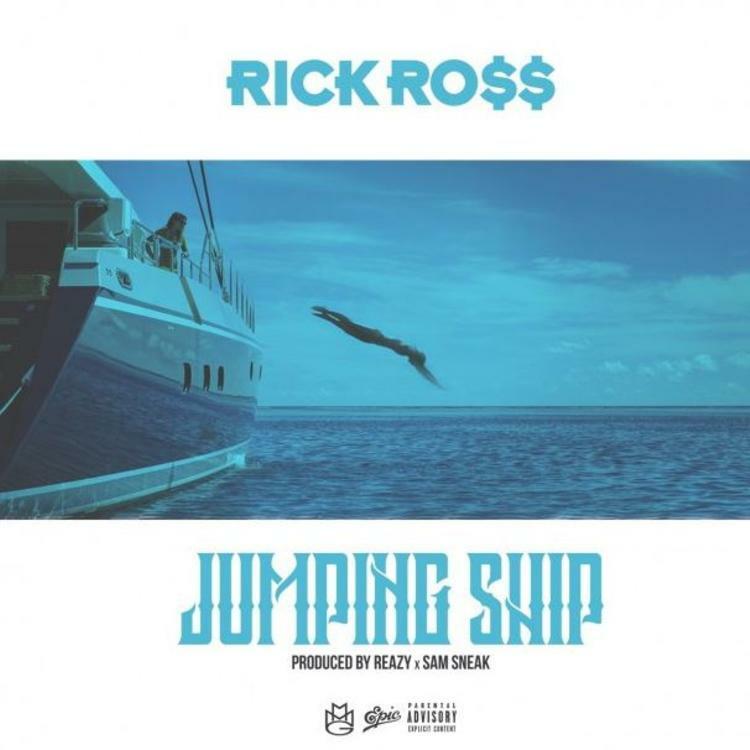 With Rather You Than Me dropping earlier this year to positive critical acclaim, Rick Ross returns today with his latest single "Jumping Ship." It's been only a few months since he's dropped his last album but it seems like Rick Ross is always working. His debut album, Port Of Miami, dropped about eleven years a go and now it seems like Rick Ross is tapping that same energy for it's sequel Port of Miami 2: Born To Kill. There hasn't been any news on when that'll be releasing but given his track-record of putting out music consistently, hopefully we receive it at the top of next year. Since the release of his last album, he's also been dropping some pretty solid guest verses for other rappers. This week alone has seen a streak of Rick Ross features. From Fergie to Action Bronson to Kay Slay, it seems like Rick Ross is setting himself up for the role out of his upcoming project. Pharrell Williams & N.O.R.E Reunite On "Uno Más"
SONGS Rick Ross Returns With "Jumping Ship"